Proven results from past and present riders. Detailed individual plans enabling you to go faster, be more competitive and to train with purpose. Expert guidance given to help you reach your goals. Daily emailed workout (Training Peaks) downloaded to your device. Personal approach, Mentoring you through your cycling. Guidelines on integrating your cycling requirements into your daily routine. Core Cycling believes that coaching is at the heart of cycling performance at every stage. From recreational cycling through to national and international standards, it is one of the best ways of increasing fitness in order to improve your results in any discipline. 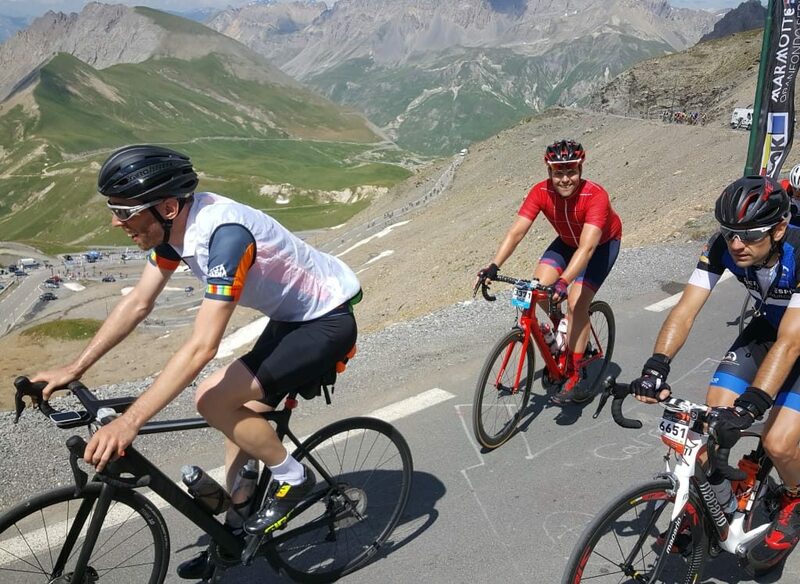 As a cyclist with Core Cycling you can have access to knowledge of tactics, techniques, the correct training methods and nutritional needs on and off the bike. Core Cycling believes that coaching is a very individual thing and your prescription will be made to work within your time constraints and life commitments. Training will be based on the benchmarks for your races, events or goals and tailored to meet your needs by a coach who knows your strengths and weaknesses and life commitments. Riders are provided with ongoing training plans through Training Peaks, tailored by Core Cycling to enable them to meet the technical, tactical, physical and psychological demands of their targeted events and goals. With the use of Training Peaks, it really is a lot easier to coach riders near and far. 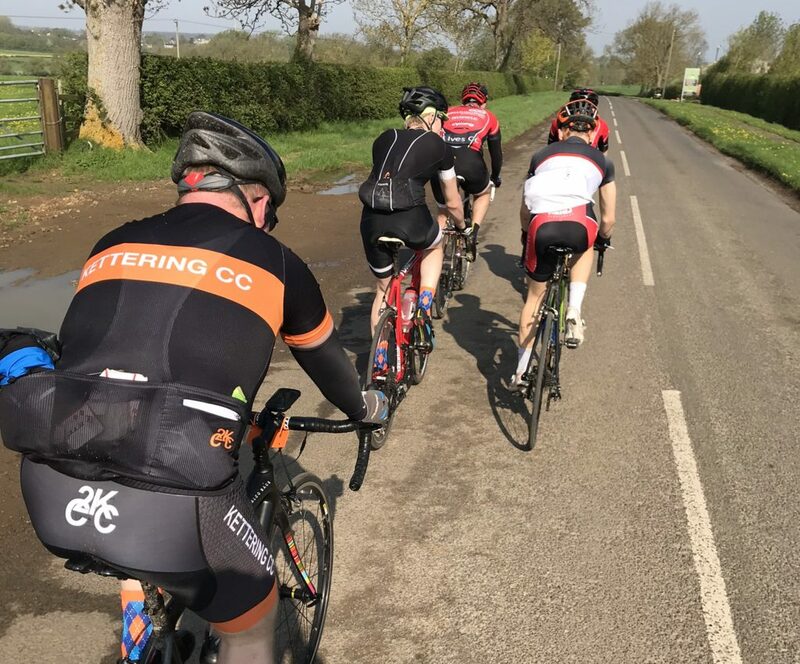 Whilst the majority of Core Cycling riders live within a few hours of Peterborough, with great communication from us all, we can enable your goals to be achieved wherever you live. After you have expressed an interest in coaching, we will complete some communications regarding your goals, previous performances, lifestyle and other relevant information. This will enable us to gain a clear baseline for your current training and create a springboard for your future training plan. We will then discuss all this in more depth: start getting to know each other and how we both work and train; agree on the amount of training you can do and provide you with a Training Peaks account. This account will show you exactly what training you should be doing and how well you are progressing towards your goals. We will also complete some Heart rate and Power tests. There are opportunities to ride with your coach if needed. It is another great way for us to get to know each other and our riding styles. Once your personally tailored Training Plan is up and running, it will provide you with all you need for your Base, Build, Race and Rest phases of training. With the Gold and Silver training packages, feedback will be given weekly and consist of a general assessment and discussion of how the training is going, plus all other relevant aspects such as cadence, power outlay and recovery among others. With the Bronze package, monthly feedback will be given through your dashboard information on training peaks. The individual training plans provide structure to your training but they are not set in stone. Sometimes goals change, you reach them quicker than expected or life just happens! There is always scope to change your plans according to which package you are on. Coaching is a very individual thing and your prescription will be made to work for you. Clearly not everyone has as much time as the professional riders to train, so your lifestyle and commitments will all be taken into consideration. Our one-to-one coaching is a great way to achieve your cycling goals. As long as you and your coach set realistic goals, a coach will definitely help you to reach them quicker and more efficiently. A coach will be aware of your strengths and weaknesses and be there to help you improve. A coach will make sure you are working on the correct personal aspects of cycling, so that you do the best you can in your event. Your coach will take all the guesswork out of training and will make sure your training is the most constructive it can be within the time constraints of busy lives. 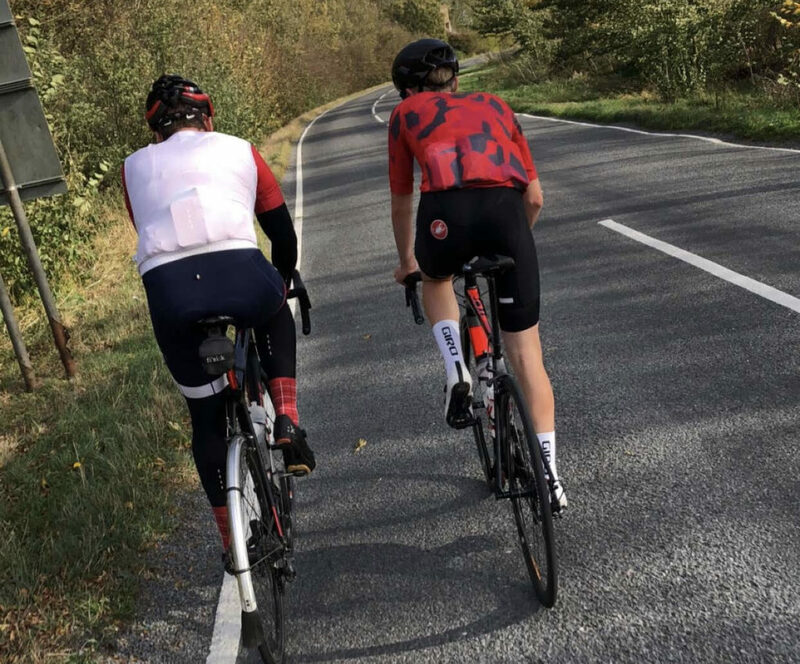 You can discuss training and ride with your coach, giving you the opportunity to learn from someone who has already made all the mistakes and overcome them! I have no intention of ever racing- Why me? 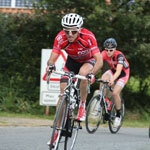 Core Cycling coaching is aimed at all riders, whatever the aims of their cycling. Do you struggle to ride effectively with others? Would you like to be stronger on these rides? A coach can develop your strength and ability so you enjoy these rides more. A coach can motivate you whether you like to ride alone or with others. The biggest part of coaching in my opinion is Mentoring riders. Whether you race, do Gran Fondos & Sportives or just want to get fit through Core Cycling you will be mentored. Mentoring is needed due to pressures of every day life and also racing stress. I’m sure you have had a day where you just didn’t feel like going out on the bike or where you felt tired but still went training because you felt guilty. Or maybe you know you put so much stress on yourself leading into a race. Mentoring will help with all these issues and more. Not only do you get mentored by your coach but you can join our Mentor program too. Additionally mentoring is given through regular feedback, and regular calls. It’s definitely the right thing to do! Think of Gym membership. For the price of joining a gym you get to use the equipment only, You get no advice about how to get fitter and stronger, how to lose weight or how to work on strengths or weaknesses. In most cases you would have to pay more for a Personal Trainer. With Core Cycling you can pay as little as £65 per month and have all your training needs covered apart from the equipment. (Power meters are available to rent subject to availability) Not only do you get advice, you receive the benefits of a coach’s knowledge, a fully planned structure and help when things may not go to plan. ALL THE GUESSWORK IS TAKEN OUT. 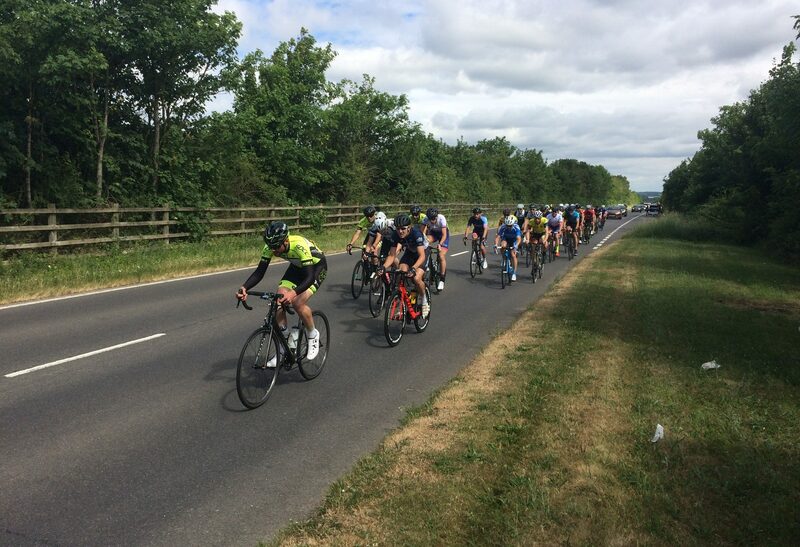 Buying expensive cycling equipment such as new wheels or an aero frame might save you 20-40 seconds over a 20 mile ride but with coaching you can improve by minutes! I have been working with Nick for a few years now. He has managed to create a training plan that has delivered results. Credit the Nicks attention to detail he has provided me with a plan that is both achievable and enjoyable that fits around work and social commitments. He is passionate about his client’s results and performance and is constantly tweaking plans and workouts to deliver better results. In 2011 I had come to a point with my cycling where I was enjoying it but not realising my full potential. Nick approached me in 2011, as he was working through his qualification with British Cycling coaching. This was definitely the best move I could have made. With structured training and an ever willing ear to listen, my power and results improved massively all the time I stayed with Nick. 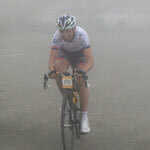 Without doubt I would still be coached by Nick if I hadn’t moved to France to start Pyrenees Cycle Tours. We still keep in regular contact now and I look forward to his visits with clients. It’s nice to see them improve each time they come over. If you want to improve your cycling look no further. I can’t recommend Core Cycling enough. Nick helped me get the best out of the time I had available so I knew I could race at a high level. 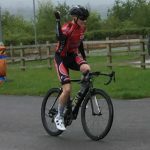 Nick’s coaching has been hugely beneficial for my cycling, Despite a number of illness and injury related setbacks including breaking my Collarbone, Elbow & Wrist I was able to complete the goal of achieving a 2nd category race licence for my first year as a junior in 2017. 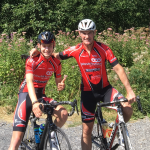 With Nick all aspects of my cycling improve, most notably my sprinting which I had initially identified as my weakness, through following his training plans my sprinting has improved dramatically and I would now consider it one of my strengths. Nick’s coaching stretches beyond a training plan for me to follow on TrainingPeaks, he has also been a huge source of advice and expertise for all aspects of my cycling, whether that is race tactics or feedback on my training. He also instilled huge belief and has given me so much confidence in my ability as a rider, especially at points in the year when my motivation has been low. Enthusiastic riders who have potential can be support by parents to a point. 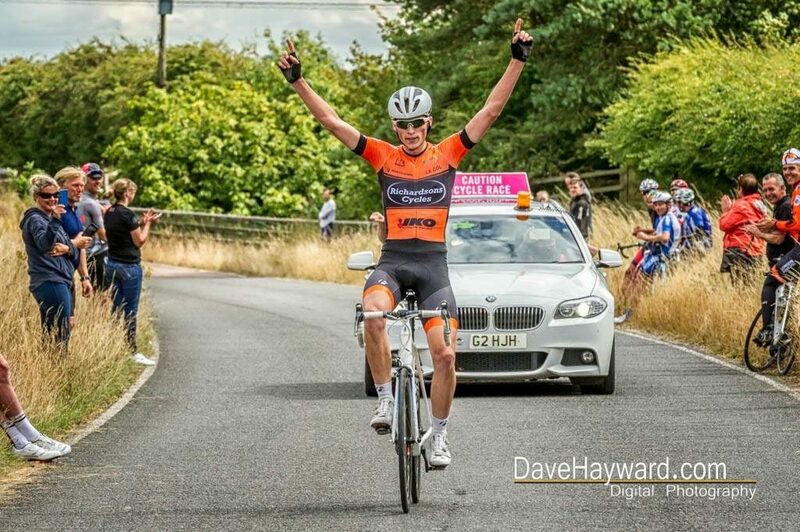 But a great coach can provide something special and in the case of Sean, Nick at Core Cycling did just that. His approach is motivational and structured and Sean produced some super results after only a short time with Core Cycling. At the same time Nick was sensitive to the pressures of school work which was reassuring for us as parents. We would recommend Nick Smith to coach any aspiring rider who wants to compete and enjoy their sport.